"Employers of choice" experience better hires with increased talent retention, as well as more engaged employees. Over time these benefits yield greater customer satisfaction and even a boost to the bottom line. 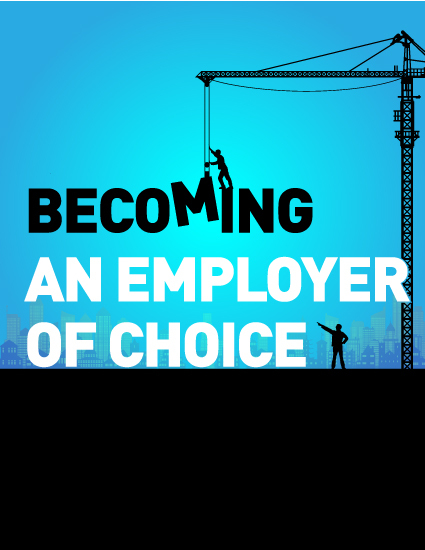 But, how do you become an employer of choice?